You need to be blogging. And it’s true. But why do you need to be blogging? Why do you need to produce SEO content like that on a regular basis? What is SEO content? And how do you blog? And what does it do for your website? And more importantly: how does it grow your business? 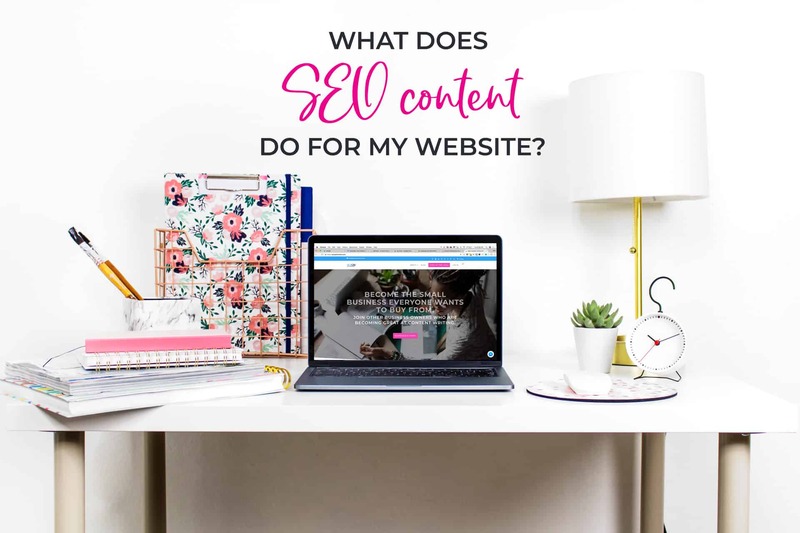 Before we tackle all of these questions, let’s address a baseline understanding of what you need to know and what you need to do in order to move the needle in terms of content to grow your business. How are potential customers searching for what I offer on Google? Take one of those those search terms and use it in a blog post. And then publish that blog post with images. Share that blog post on social media. Send that blog post out in an newsletter to your email list. When you attend a networking function, instruct your employees to bring it up in conversation and have them direct traffic to that blog post. Next month, use a different search term and create another blog post. Rinse and repeat. Seriously. This is how you blog! 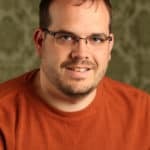 What does SEO content do for my website? 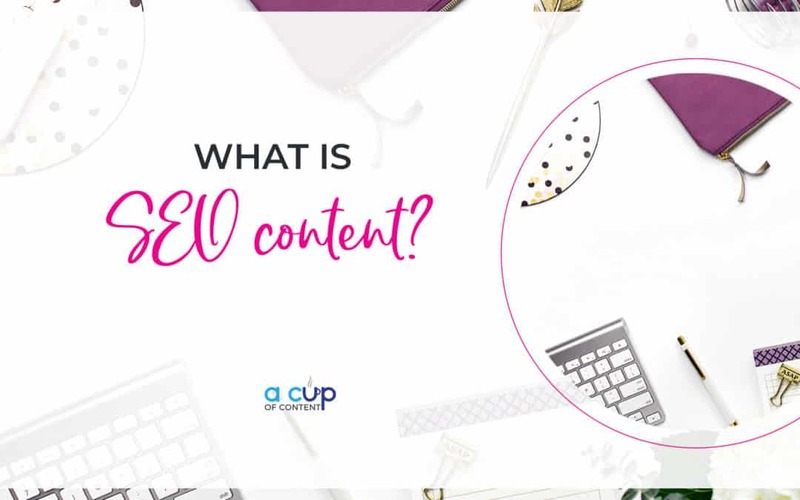 When you create fresh content on a regular basis, you are telling search engines like Google and Bing that you have relevant content and a website that’s being updated on a regular basis. That means you must be important…but you’re only important because you’re updating your website with relevant content. If you’re posting a blog with your company picnic, that isn’t particularly relevant. Does that mean you shouldn’t post the company picnic? You should post a blog with the company picnic! But it shouldn’t be the only type of blog post you’re publishing. By posting relevant, contextual content, you’re relaying information to the search engines that you have important information, so Google and Bing are more likely to show your website higher in search results. And that’s what you want! You want to be as close to the top in search results, right? Everyone wants that elusive front page. But you have to work for it, and it takes time. And once you get there, you have to keep working at it. It’s not just a work to get there and then it’s done type of deal. Content is the long game. But it’s so incredibly worth it. How does SEO content grow my business? In case you haven’t picked up on that already, 😉 SEO content that moves you up to first page in search gets you more leads and, therefore, more paying clients and customers. Watch #TheCoffeeBreakLIVE episode on this topic! Subscribe now to get our 7 Actionable Steps to a Better Brand eCourse! We'll send you an email a day for 7 days with checklists and real steps you can take to make changes to your online presence immediately! Success! 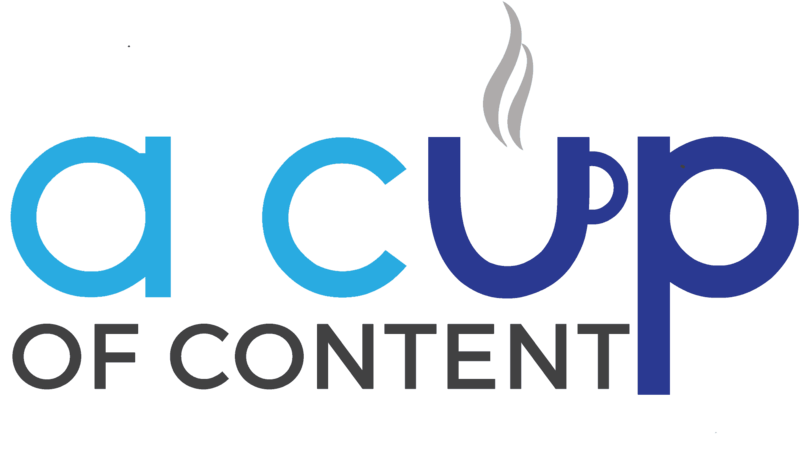 Check your inbox and add hello@acupofcontent.com to your "safe senders" list!